Theresa graduated from the Queensland University of Technology in Brisbane. 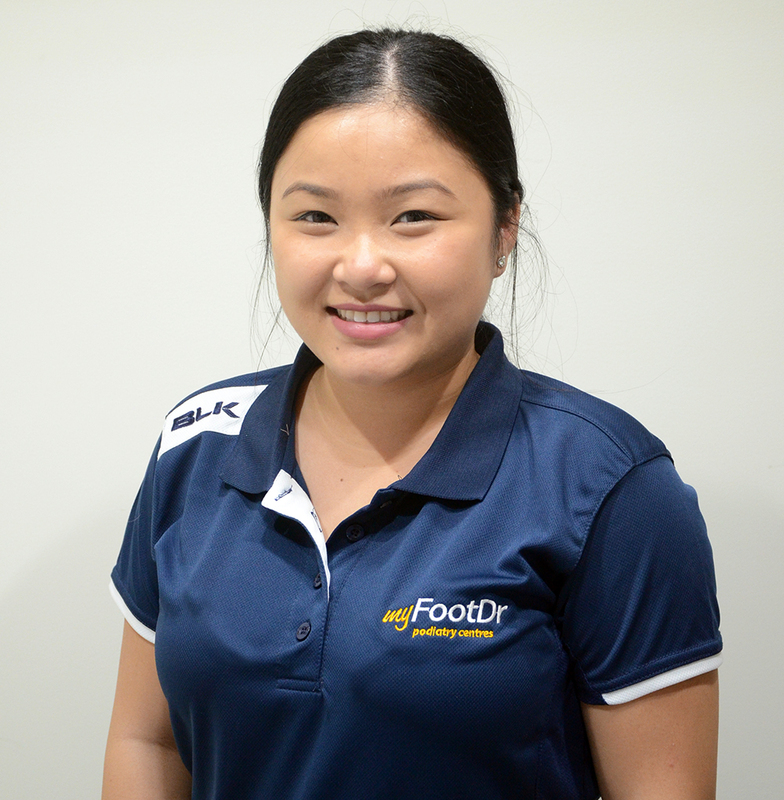 Since graduating, she has moved to the Gold Coast and has joined the my FootDr team at the Robina and Hope Island clinics. She is an active member of the Australian Podiatry Association (QLD) and continually attends professional development courses to ensure that she provides the most current evidence-based practice. From an early age, Theresa knew that she wanted to become a health practitioner as she has a passion for helping others and making a positive impact on their daily lives. Her favourite part of being a podiatrist is having the ability to meet a range of people with various foot conditions, getting to know her patients, and providing ongoing individualised care to best suit each person who walks into her treatment room. She has a special interest in diabetic footcare, and ingrown nail surgeries. Away from podiatry, Theresa enjoys spending time with her two energetic dogs and going to the beach. She also enjoys exploring different cultures through travel and food.